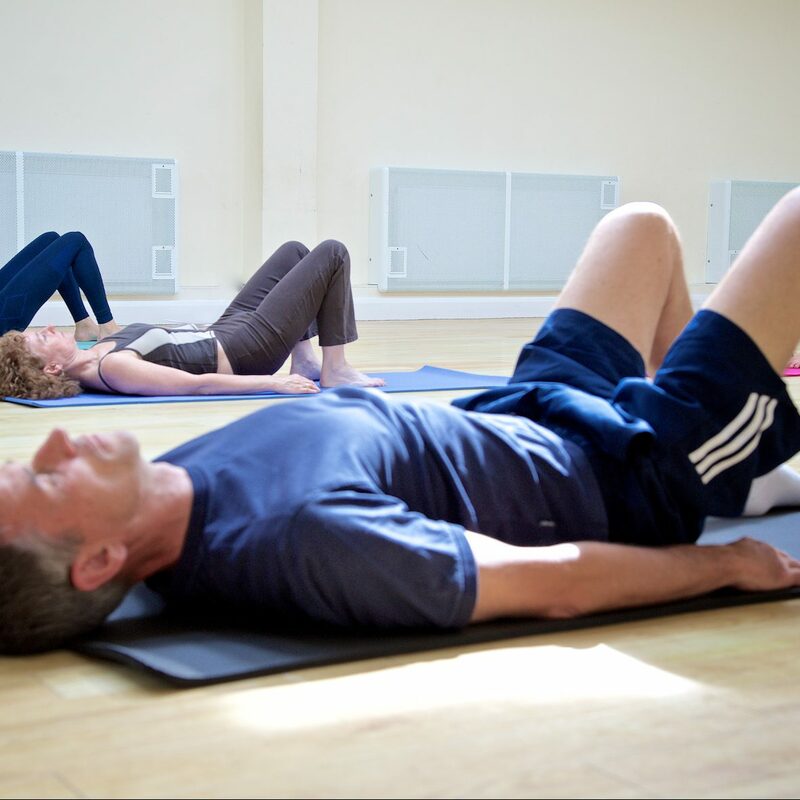 SV Pilates offers Pilates based classes in Worcester Park (Surrey). Pilates is a great full-body workout that aims to improve core strength, flexibility, posture and overall muscle tone. The difference with yoga is that it’s not connected to a particular life philosophy and doesn’t involve meditation. Instead, Pilates purely focuses on improving the body, while relaxing the mind. It is beneficial to everyone, especially those who suffer from back pain, bad posture, are prone to injuries or want to improve their overall fitness. Our classes are suitable for beginner and intermediate levels. To accommodate those who want more in-depth tuition before joining the group classes, we also provide one-to-one classes at your home if you live in Kingston, New Malden, Worcester Park, Stoneleigh or Cheam. Pilates is a great full-body workout that aims to improve core strength, flexibility, posture and overall muscle tone. 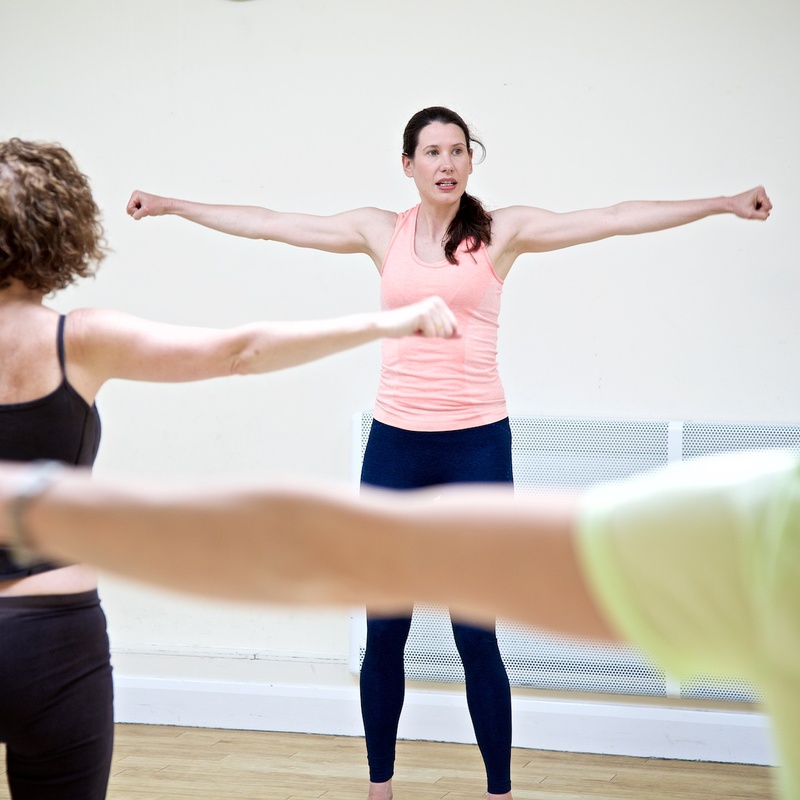 The Beginners classes are a general introduction to Pilates with focus on beginner & intermediate Pilates moves. Suitable for men and women, all ages, no previous experience required. Also suitable for during the post-natal period once you have approval of your GP. Each Saturday, but please check the timetable regularly as there are a few breaks throughout the year. For those who have a basic understanding of Pilates principles. The focus will be on beginner and intermediate Pilates moves, and the exercises will be adapted to your level. As people will be more familiar with the moves, the breathing and the neutral positions and therefore the class will be more focused on perfecting the moves and progressing to the next level. St John’s Hall, 411 Malden Road, Worcester Park, KT4 7NY. This Pilates class is open to all abilities and focuses on beginner and intermediate moves with the aim to improve core strength, flexibility, body awareness and overall posture. All exercises are adapted to the levels present in the class. Each Tuesday, but please check the timetable regularly as there are a few breaks throughout the year. Different Venue! St John’s Hall, 411 Malden Road, Worcester Park, KT4 7NY. Parking available at the venue and on street around the corner from venue called Forest Side. Comfortable clothing, no shoes required as Pilates is practiced on bare feet, pilates or yoga mat (available from many retailers including Argos). Classes are ongoing, but there will be certain dates where there isn’t a class taking place, so please always check the schedule here. Please note we can design a custom-made workout that will incorporate regular exercises as well as Pilates exercises to achieve your personal goals. 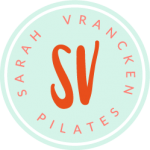 Let me quickly introduce myself… my name is Sarah and I’m a qualified fitness and Pilates instructor. 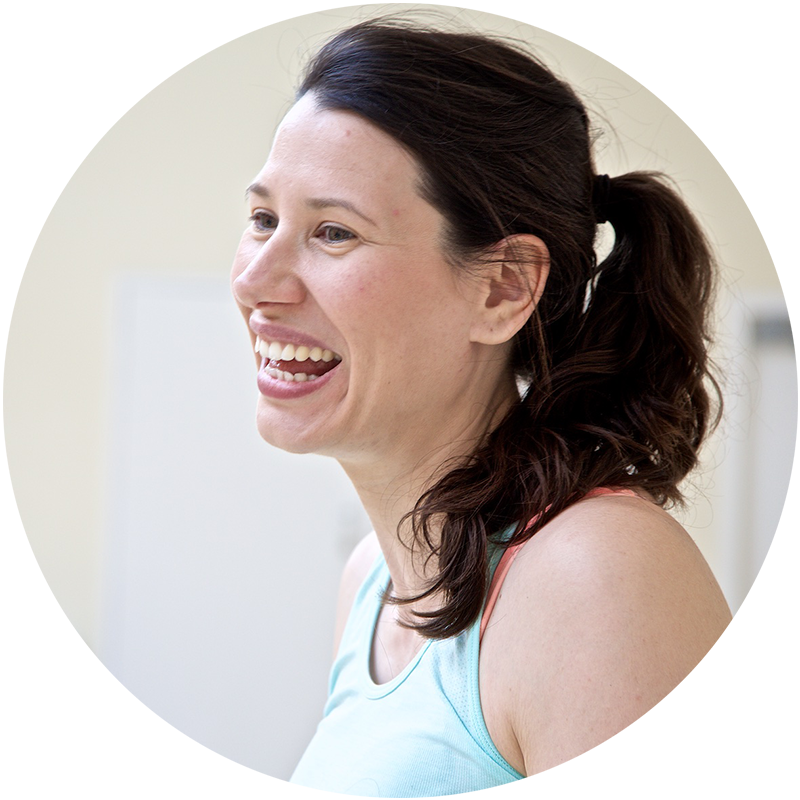 I’m also trained as a pre-natal and post-natal fitness instructor and teach regular Pilates classes in the Worcester Park area. From experience, I know that regular exercise can solve a multitude of problems, from bad backs and weight issues to digestive problems and bad posture. However, you can’t achieve results overnight, but with a dose of commitment, drive and a good teacher at your side you’re half way there! And the process should be fun too… there is something so satisfying about emptying your mind and focusing your thoughts on getting the exercise right, while mingling with other similar minded people. Give it a go – you won’t be disappointed! If you would like more information or would like to book some sessions, don’t hesitate to get in touch. sarahvrancken@yahoo.com or 07891 828 787. 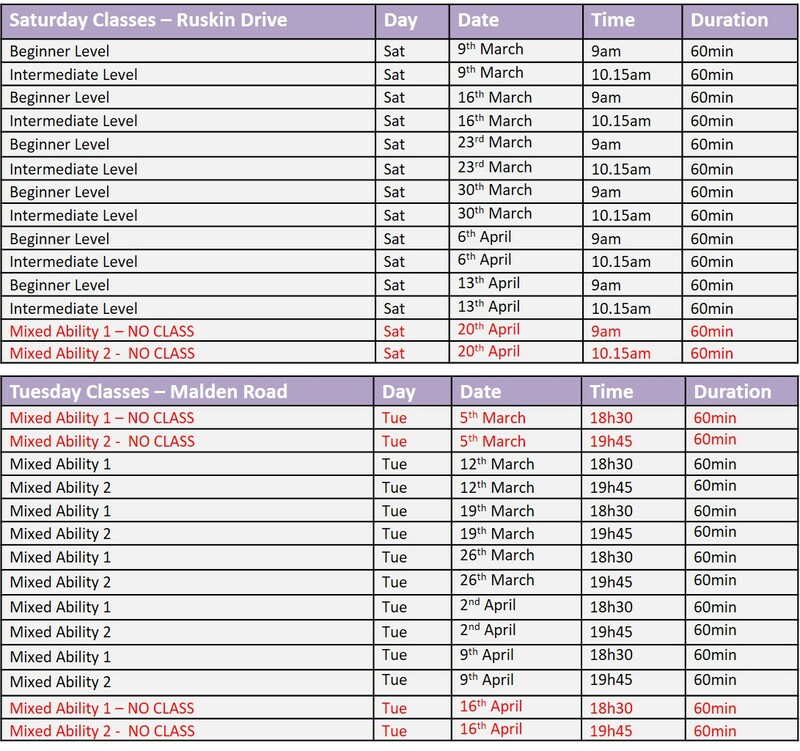 Pilates based classes in Worcester Park (Surrey).